Today I had the pleasure of moderating a webinar explaining a new type of intercept survey that takes advantage of mobile market research innovation. The webinar's presenter was Mike Mercier, President of Cincinnati-based market research firm Insightful Alliance. Here I present to you for your edification the webinar video. I'd love to know what you think about the session! 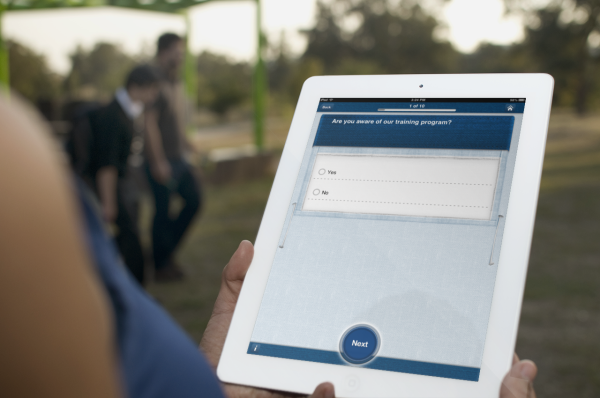 Learn how to use tablets and smartphones for an innovative new data collection methodology called Extended Intercept. Join Survey Analytics for a complimentary webinar on Thursday, March 28th, 2013 at 10am San Francisco time / 1pm New York time / 5pm London time (and Friday, March 29th at 4:00am Sydney time). We are pleased to present special guest speaker - Michael Mercier, President of Insightful Alliance. Michael will be presenting a case study involving a recent survey Insightful Alliance did for its client, Reebok. A checklist of the tasks to remember when planning. 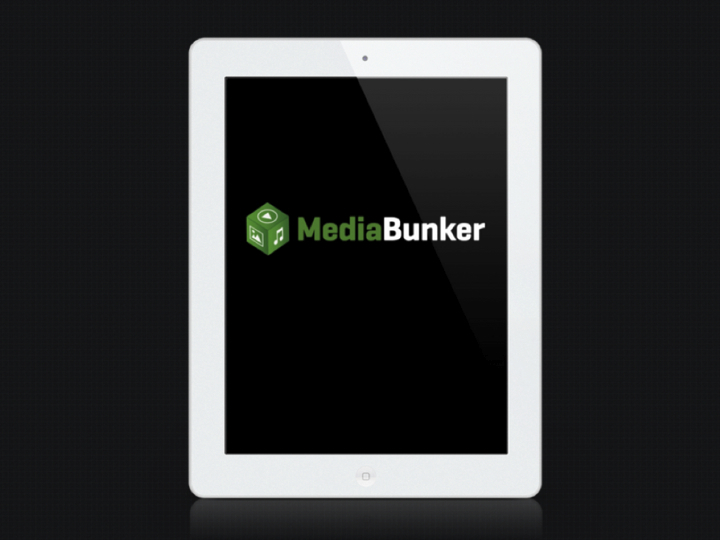 MediaBunker is an innovative mobile application to test your media and get real time feedback. Built into theSurvey Analytics Enterprise Research Platform, MediaBunker offers a distinct competitive advantage when presenting and deploying your media assets to the targeted audience. Survey Analytics will be performing updates and mainteinance on its software starting 2:00AM Pacific Time (Seattle) on Friday, March 8th and ending at 4:00am Pacific time on Saturday, March 9th. During this time you will not be able to login to your account, and no Survey Analytics service will be available. 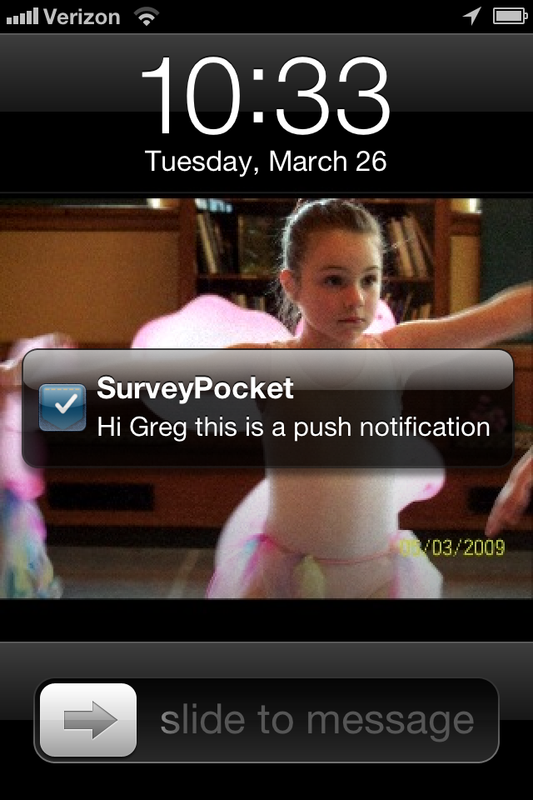 If you have data that require syncing from SurveyPocket, please sync when the system has finished updating. If you have any further questions please make sure to contact your assigned account manager. We apologize for the inconvenience, and thank you for your understanding.